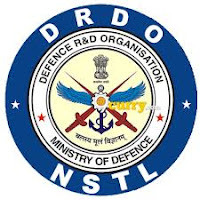 Applicants who have completed Degree / Master Degree or equivalent from a recognized Institute for DRDO – NSTL Recruitment 2019. 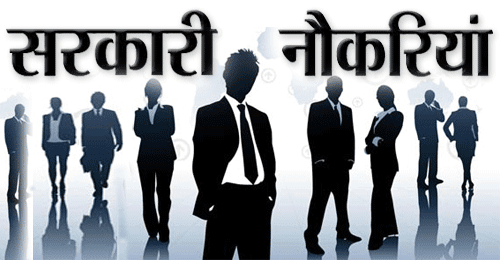 Eligible & Interested candidates can Download Notification From Official website page at www.drdo.gov.in DRDO – NSTL Recruitment 2019. Eligible Applicants advised to Download and read DRDO – NSTL Job notification to get aware of recruitment schedule and venue from the official website. Date of walk-in-interview: 15.05.2019, 0900 Hrs.